51 - Do We LIVE In A VIDEO GAME? by What The If? 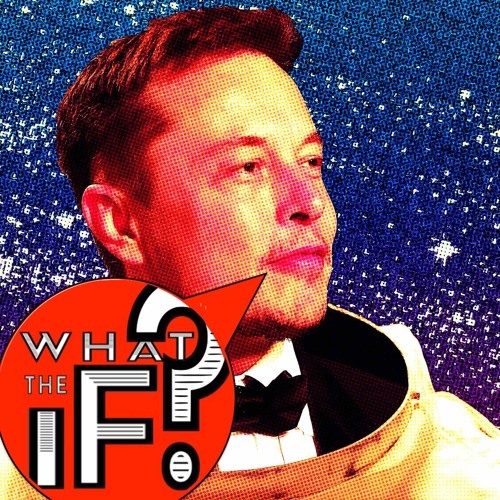 Elon Musk asked something many of us have wondered (while in various states of sobriety)... "Do we live in a SIMULATION?" Well, we figured if we dooooooo live in a simulation, maybe it's a REALITY TV SHOW or, much more fun, maybe it's a VIDEO GAME? How, how, how, might SCIENCE try to answer this question? Insert your quarter, hit play, and READY IFFER ONE! Download 51 - Do We LIVE In A VIDEO GAME? Users who like 51 - Do We LIVE In A VIDEO GAME? Users who reposted 51 - Do We LIVE In A VIDEO GAME? Playlists containing 51 - Do We LIVE In A VIDEO GAME? More tracks like 51 - Do We LIVE In A VIDEO GAME?